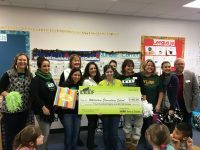 October 15 was LEEF Night with the Texas Stars! 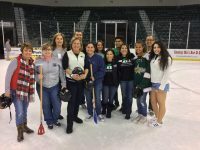 It was a fun night with Chuck-a-Puck and an LISD teacher/principal broomball game with staff from Faubion and River Place Elementary Schools. Thanks so much for coming out for this fun event!